I went to Berlin on my Europe trip last year. It's a day trip from Dresden, it took about 2 hours by high speed train (ICE). I came early in the morning because I planned to visit Leipzig on my way back to Dresden. 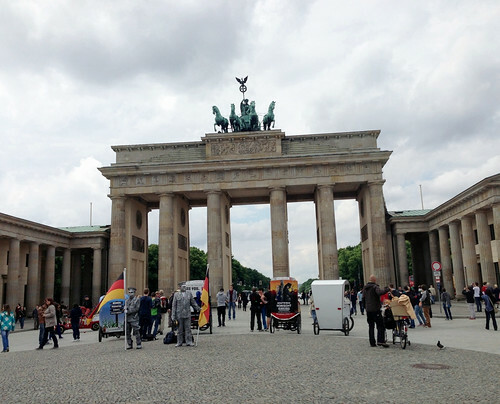 Berlin is great city, my favorite is the famous Brandenburgertor as I love the architecture of old building. 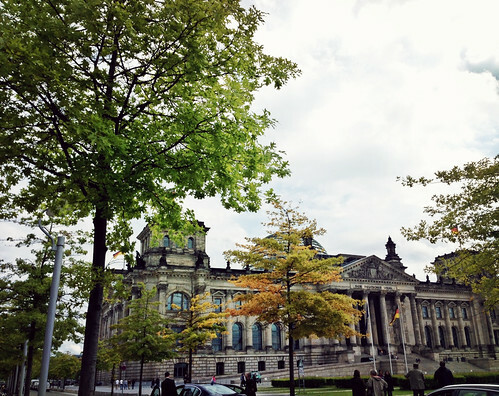 I also went to Berlin Reichstag, it is not far from Berlin Hauptbahnhof (main station). 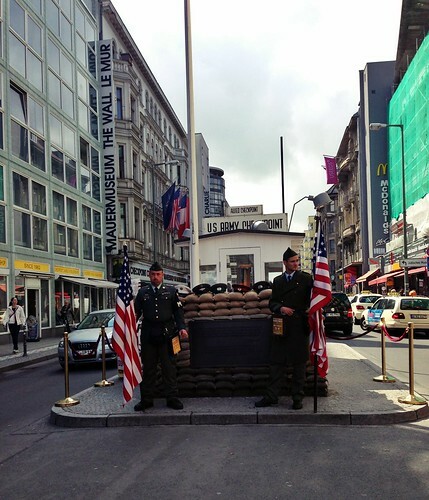 I walked from the Berlin Hauptbahnhof to the Reichstag, Brandenburgertor, Checkpoint Charlie, and the famous Friedrichstrasse by foot.